Mr. Dulal Bhattacharryya suggests very effective, simple and practical Remedies. 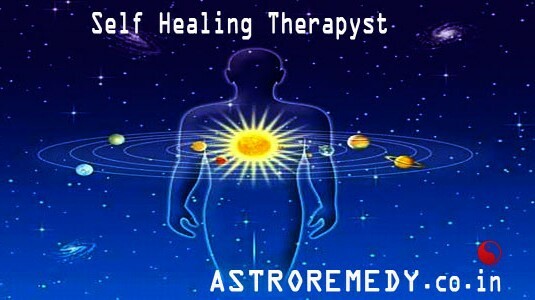 At Astro Remedy.co.in Only One Consultation Can Change Your Life. Mr. Dulal Bhattacharryya can help you in discovering your strengths & weaknesses. Gem (s) would suit best to our clients so that the results may be excellent. 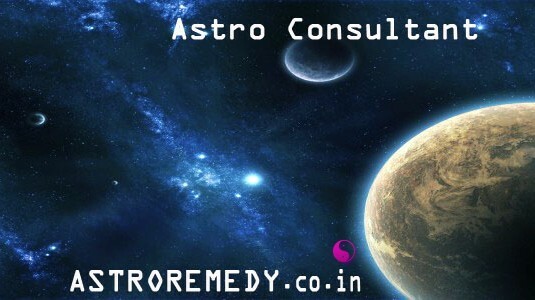 At Astroremedy.co.in Remedies will be given for right work and smooth path only. Hidden in the distinct and quaint locality of Behala, Kolkata, resides Dulal Bhattacharryya - A Renowned Astrologer and Healer. He has been awarded several awards by the Indian Astorlogy Association. In the day and age of training and education, Dulal's expertise is an innate talent. Never to be one that self promotes his services, he provides his services to people with sincereity and integrity. 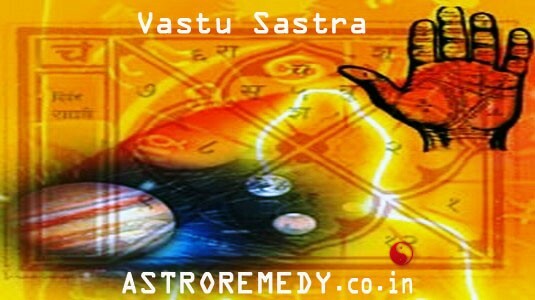 A gifted astrologer with natural powers of healing, his services have been utilized by people all across the globe. 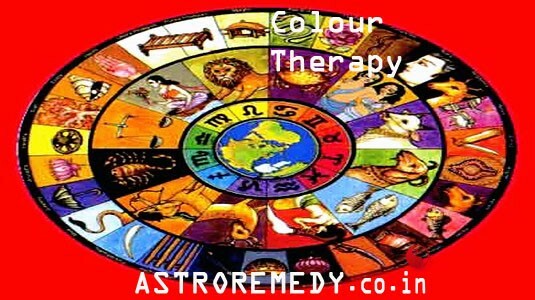 Dulal Bhattacharryya [Jyotish Padmabhusan, Jyotish Padma Shree] -A Renowned Astro-Consultant, Self Healer and Colour Therapist. Mobile No. : +91-9830450702. 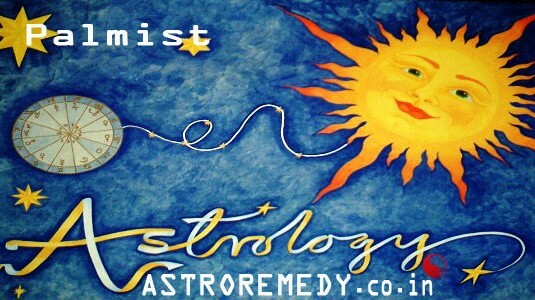 Copyright © 2019 astroremedy.co.in. All Rights Reserved. Designed by Ingenious Website Solution.